"Humbert has switched from Hugo Palmer to David O'Meara (though staying in the same ownership it seems), and that alone makes him more than worthy of a second glance given the new trainer's recent record in this race, which included Bravery winning in 2017 (on his debut for the stable, having left Aidan O'Brien) and Lord Glitters finishing second last season." We are in the middle of the inevitable National Hunt lull, post-Cheltenham and pre-Aintree, so I thought I would cast my eye towards the Lincoln on March 30. It usually takes me a week or two to get my eye in back on the Flat, as my memory tends to fade now I'm in my 50th year - or is it the 49th, as I never know how these things are measured - but I even surprised myself at never having heard of the current 11/2 favourite on the exchange in Doncaster's big 1m handicap a week on Saturday. Step forward Auxerre, whoever you are, who trades at [6.6] on the market at the time of writing. 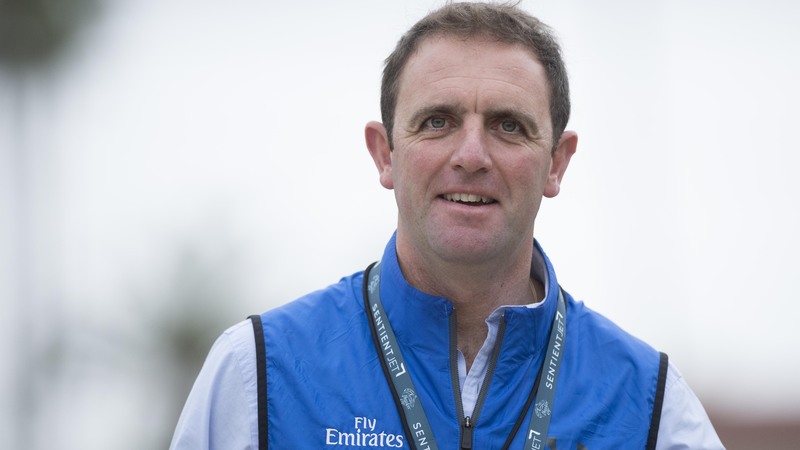 It transpires that he is a well-related four-year-old Godolphin gelding of Charlie Appleby's who has run four times in this country, so that made me feel even worse for not recognising the name. My default position when I come to such ante-post favourites is to laugh at their price, and dismiss them accordingly, but I probably said the same about last year's winner Addeybb at this stage. He was the buzz horse and favourite in the ante-post book before winning the race easily at 5/1 and going to land a Group 2 at Sandown on his next start (though Lord Glitters went off the 9/2 jolly on the day and finished runner-up, and was only beaten ½ length in the Queen Anne on his following outing). Mind you, I was probably more respectful of Addeybb's chances, given that he was trained by the masterful William Haggas, whose Penitent landed a gamble at 3/1 in this race in 2010. Appleby wouldn't be far off Haggas (who doesn't have an entry this year) in the opinion of many, though - indeed, he had one 2018 to remember on the world stage, though 2019 hasn't started well with the news that his Quorto is out of the 2,000 Guineas - and Auxerre has clearly been catching someone's eye in Newmarket and he has shortened in the last 24 hours after the booking of Adam Kirby for the horse generated some press inches. The Derby-winning trainer (pictured below) reports that the four-year-old has "wintered well and looks to have the right profile for the race", but that is bog-standard stuff. Auxerre has won his last three since a debut defeat and he clocked a good time when winning at Kempton back in October in first-time cheekpieces, after which he was raised 7lb to a mark of 100. That looks punchy enough given that the runner-up was well-beaten next time, as were the fourth and fifth (the third hasn't run since), but he did it snugly enough and you have to assume he has been showing up well in gallops with higher-rated horses at home (this time last year the word was that Addeybb had clocked a very impressive time in a gallop around Chelmsford). However, the going will hopefully be a lot better than the heavy it was last year, anyway. Blue Mist, Rip Orff and Kynren, third from a disadvantageous high draw in the Spring Mile at this meeting last year, are next in the betting but three further down the list interest me more at this stage. Humbert has switched from Hugo Palmer to David O'Meara (though staying in the same ownership it seems), and that alone makes him more than worthy of a second glance given the new trainer's recent record in this race, which included Bravery winning in 2017 (on his debut for the stable, having left Aidan O'Brien) and Lord Glitters finishing second last season. He also had the fourth in 2016, runner-up Mondialiste (again having his first start for the yard) in 2015, and the third and fourth in 2014. That's quite a record for the yard in this competitive contest. Humbert has been dropped 2lb for below-par runs on his last two outings for Palmer and is now just 1lb higher than when winning at Newcastle in June. Furthermore, he was only just touched off in the aforementioned Spring Mile at this meeting last season, splitting High Acclaim and Kynren, and he went on to run another big race when losing out in another photo in the Spring Cup at Newbury. He also goes well when fresh too, so he is certainly first on my radar at 20/1+. He is perfectly fine on good to soft or worse, so the weather, whatever it turns out to be, shouldn't be a factor for him. 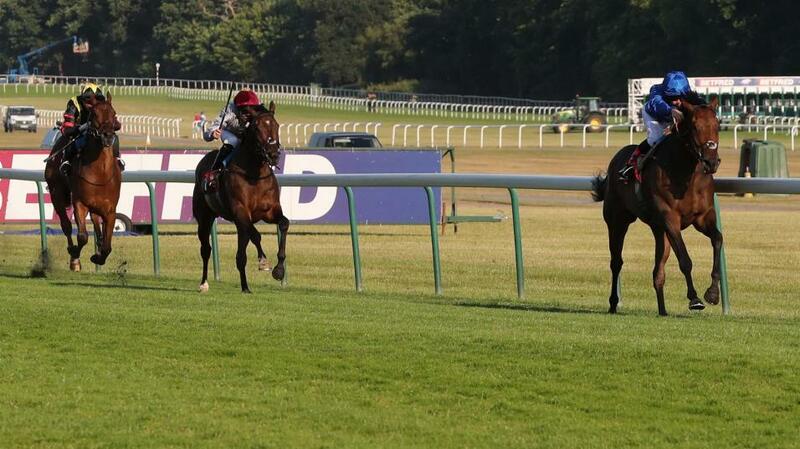 The problem is that I don't know if Humbert (pictured below) is an intended runner, and the trainer does still have five in this race, and they also include fellow stable-switcher Remarkable (a 110-rated Ascot winner on his last start for John Gosden, and a cheap-looking 34.000gns purchase in November), so it is hard to put him up as a bet at this stage. The 10-year-old Gabrial is a standing dish in this race with form figures of 144 (winning in 2015) but a couple of old favourites of mine - though I don't know why, as they have cost me plenty - popped out at me. South Seas failed to build on an eye-catching run at Sandown last season but he has come down 5lb in the weights and has joined the excellent Philip Kirby from Andrew Balding (for a hefty 150,000gns in October) and he is weighted to win a good handicap. He looks another one to note at 20/1+. 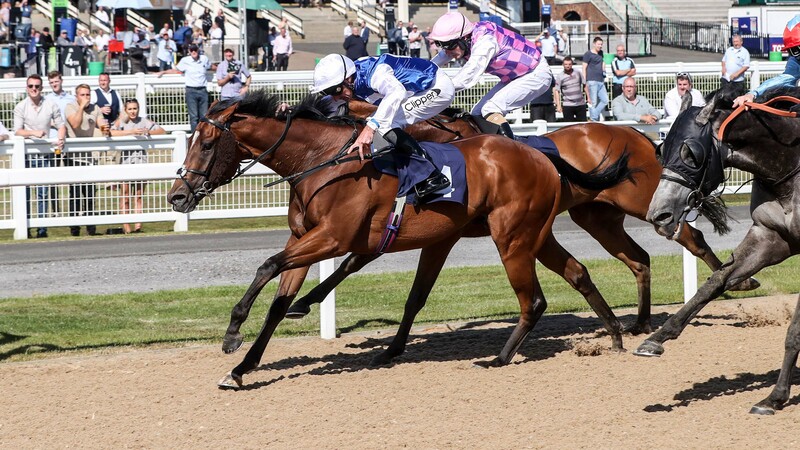 Masham Star is far more exposed on a mark 3lb higher than South Seas but I thought he shaped really well from a high draw at Wolverhampton on his reappearance, and this ground-versatile performer is one from two at the track. Those are the three that stand out to me at this stage, and I will be pouncing on Humbert, in particular, if and when I hear that he is an intended runner. I only hope that a market move for him doesn't tell me first!